How is Point score organised? Swimmers are divided into 4 groups regardless of age. All swimmers start in Group 1 and progress as they achieve the relevant promotion times (see below). How do I earn points at the gala? You will earn points if you swimmer faster at Point score than you have done previously. You must try and swim as fast as you can. What are the qualifying times for promotion? 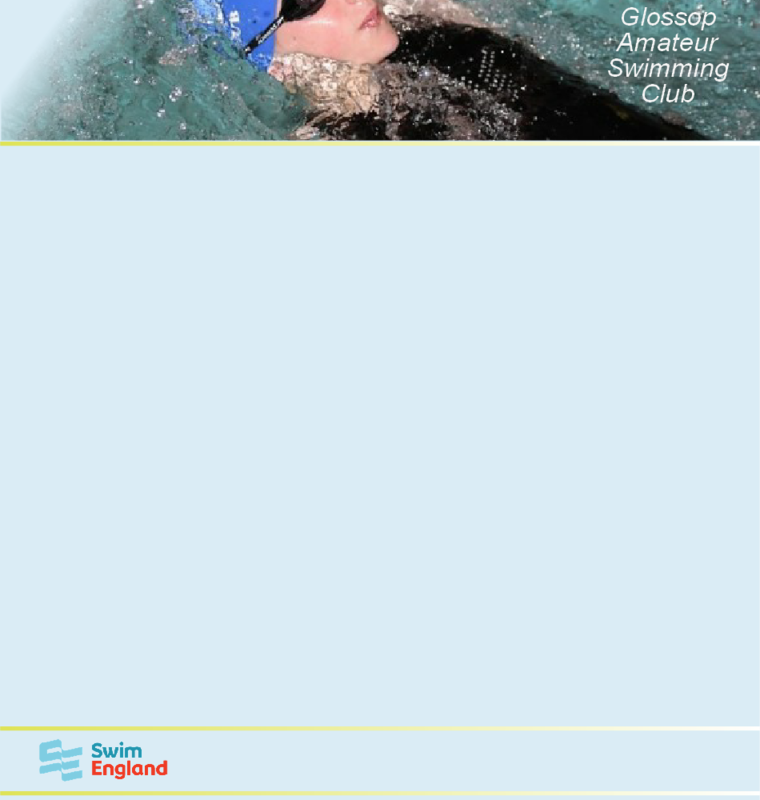 For promotion into Groups 2 swimmers must achieve two of the qualifying times. For promotion into Group 3 & 4, swimmers must achieve three qualifying times.